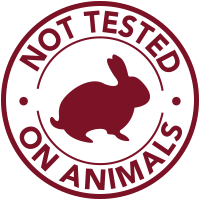 The beauty benefits that the compound Resveratrol offers are nearly endless. Resveratrol is an ingredient found in red wine, derived from nourishing grape skin, which reduces the overall appearance of aging. When applied topically, your skin can soak up all the beautifying benefits of this wondrous ingredient, leaving your skin feeling radiantly smooth and younger looking. 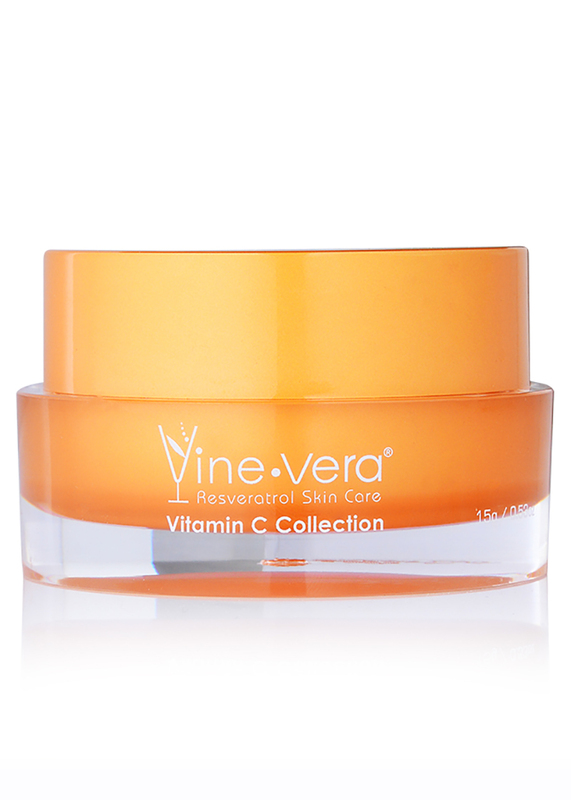 Resveratrol Vitamin C Peeling – 50 ml. / 1.69 fl. oz. Use the Resveratrol Vitamin C Peeling as part of your daily skincare routine to remove traces of makeup, dirt and oil, and reveal a beautiful appearance. Blended with Resveratrol, Vitamin C (Ascorbic Acid) and Vitamin A (Retinyl Palmitate), your skin is left feeling refreshed and clean. Resveratrol Vitamin C Cleanser – 50 ml. / 1.76 fl. oz. 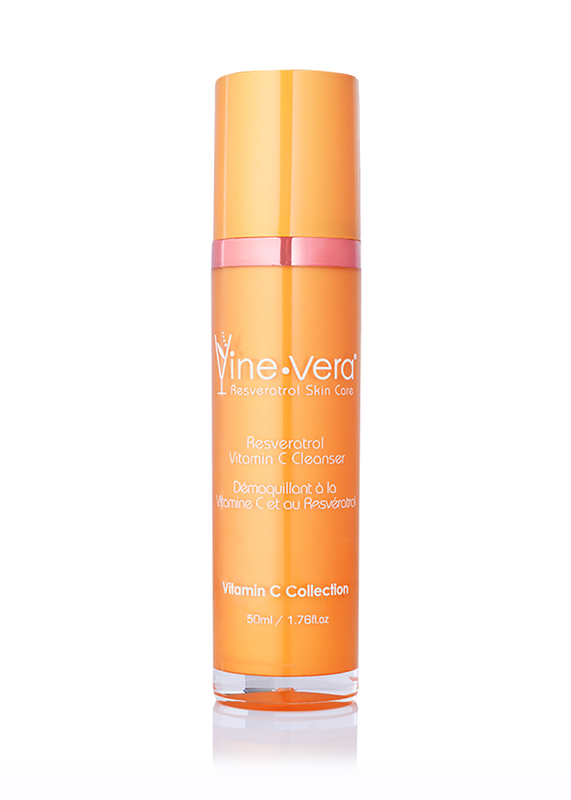 The Resveratrol Vitamin C Cleanser will leave your skin looking radiant. Formulated with Resveratrol, Vitamin C (Ascorbic Acid), Vitamin A (Retinyl Palmitate) and Aloe, your skin will feel beautiful and refreshed. 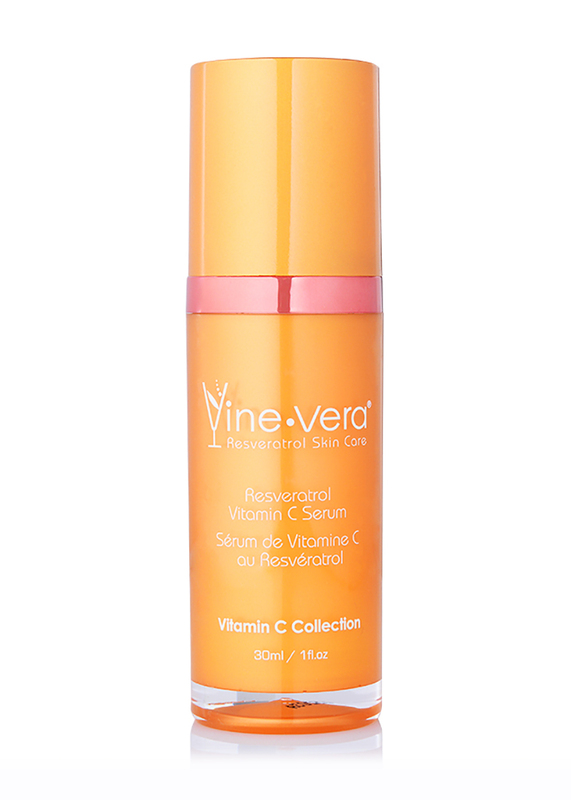 Use the Resveratrol Vitamin C Cleanser to achieve a feel of smooth and refreshed skin. Resveratrol Vitamin C Lip Balm – 15 g. / 0.53 oz. 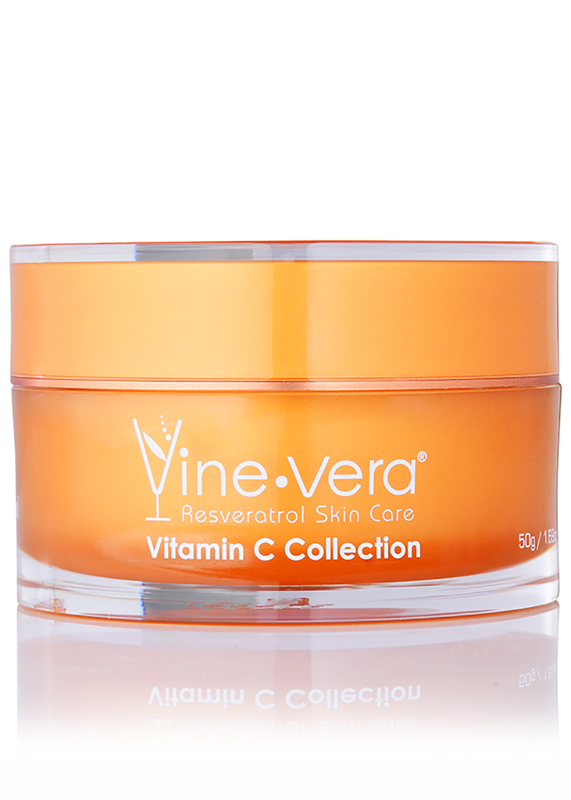 Resveratrol Vitamin C Moisturizer – 50 g. / 1.69 oz. Apply a quarter-sized amount to palm of hand, then apply and gently massage into face in circular motion avoiding eye area. Rinse with cool water. Use once to twice weekly depending on skin type. 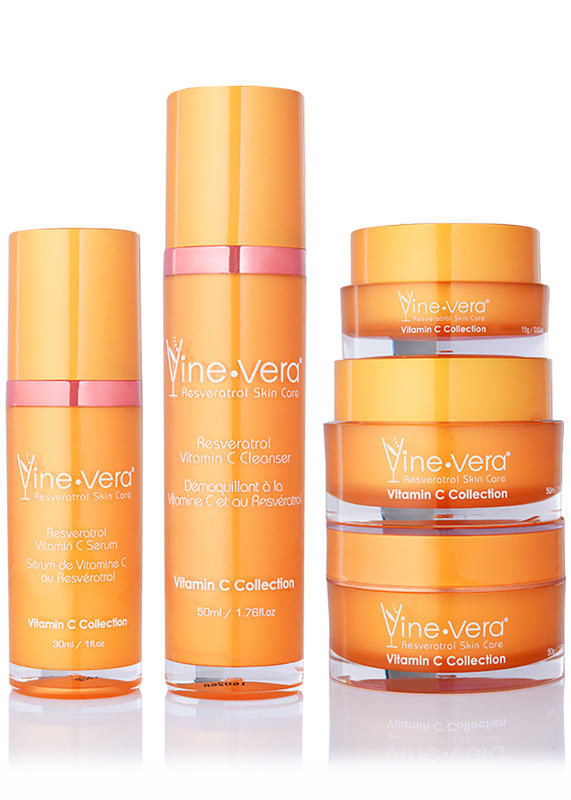 For best results, use in combination with Resveratrol Vitamin C Serum. Apply a small amount to wet face and neck. Massage in a circular motion. Rinse with warm water. Use in the morning and evening. 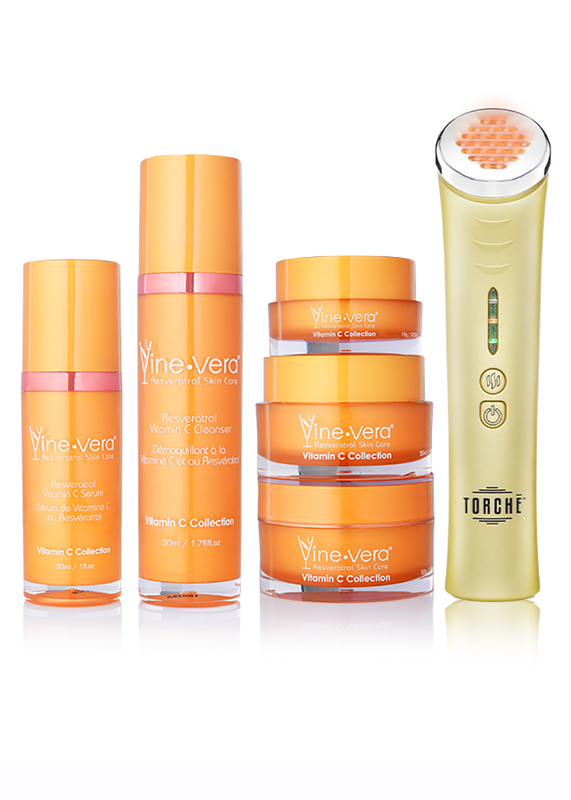 For best results, use in combination with Resveratrol Vitamin C Serum or Resveratrol Vitamin C Day Cream. Apply a generous amount to cleansed face. Use morning and evening to complete your skincare routine. 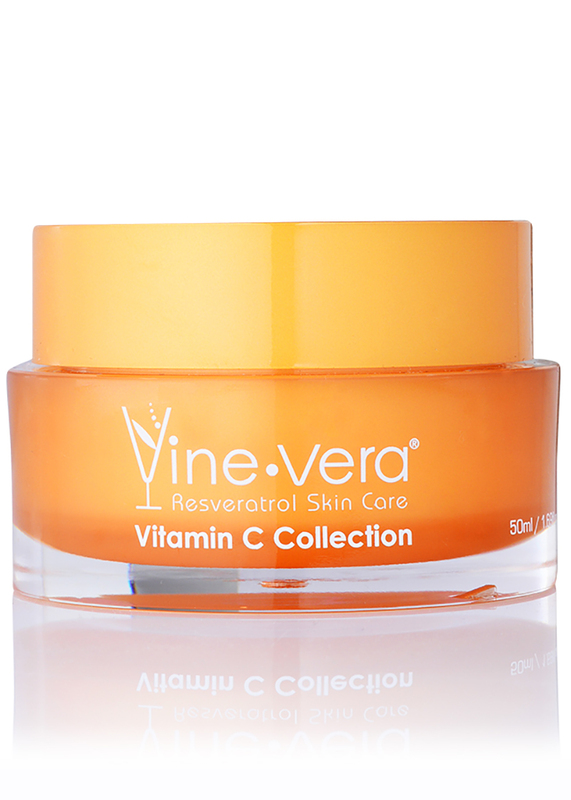 For best results, use in combination with Resveratrol Vitamin C Day Cream. Morning and evening, apply evenly onto face and neck. Aqua, Glycerin, Propylene Glycol, Dicocodimonium Chloride, Carbomer, Lauryl Glucoside, Isopropyl Alcohol, Phenoxyethanol, Dimethicone, Polysorbate 20, Ethylhexylglycerin, Pichia/Resveratrol Ferment Extract, Ascorbic Acid, Panthenol, Parfum, Retinyl Palmitate, Tocopheryl Acetate, CI 15985, CI 19140. Aqua, Sodium Laureth Sulfate, Cocamidopropyl Betaine, Acrylates Copolymer, Propylene Glycol, Phenoxyethanol, Retinyl Palmitate, Tocopheryl Acetate, Aloe Barbadensis Leaf Extract, Ascorbic Acid (Vitamin C), Calendula Officinalis Flower Extract, Chamomilla Recutita (Matricaria) Flower Extract, Glycyrrhiza Glabra (Licorice) Root Extract, Ethylhexylglycerin, Polysorbate 20, Sodium Hydroxide, Parfum, Pichia/Resveratrol Ferment Extract, Lactic Acid, Linalool.